Beautiful, isn’t it? 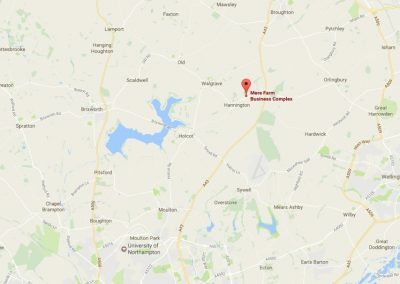 Mere Farm Business Complex (www.merefarmbc.co.uk) is literally in the middle of the fantastic Northamptonshire countryside. 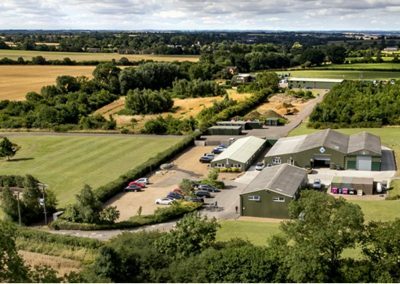 The complex is spacious and resides in landscaped grounds – it even has its own fishing lake! 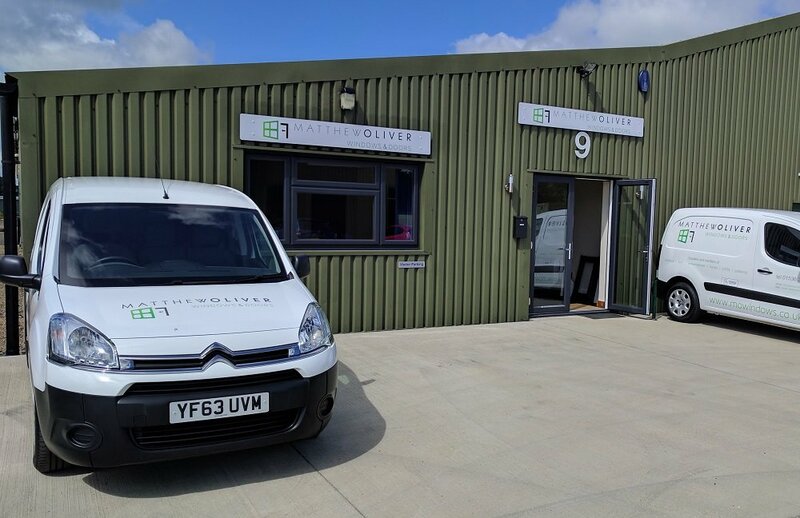 We think we’ve made a fine choice for the location of our new premises, even if we do say so ourselves! 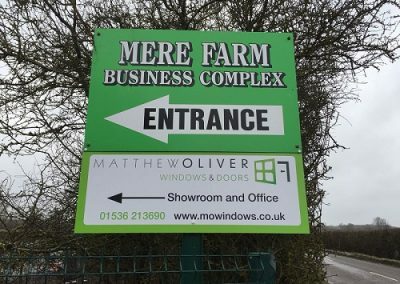 Mere Farm is literally a couple of hundred yards off the A43 nearly half way between Kettering and Northampton. Mere Farm is a fantastic business complex and provides the perfect foundation for MO Windows to flourish. Mere Farm – away from distractions, tranquility – everywhere. 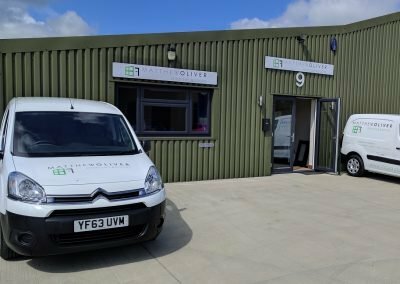 This is where you will find our new offices at Mere Farm. 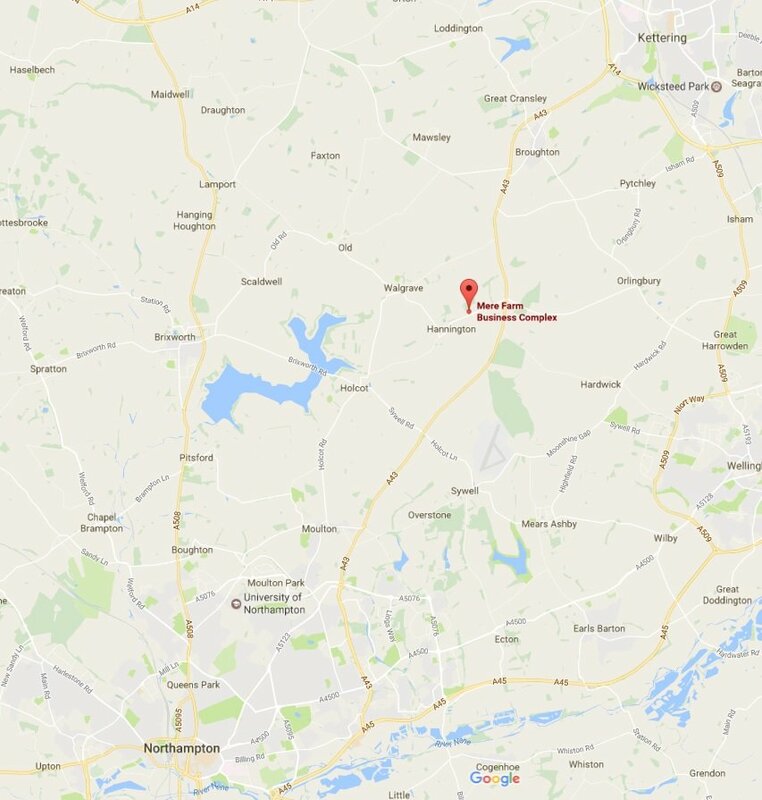 Just a short drive from anywhere in Northamptonshire. We look forward to seeing you all soon!